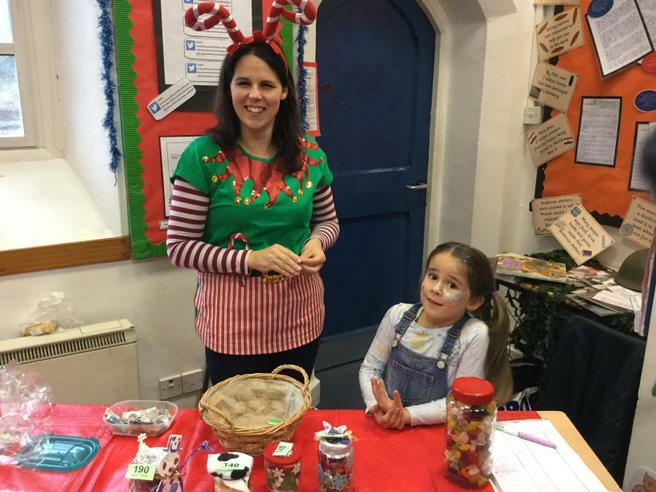 The PTFA had been working incredibly hard for the last few weeks organising our annual Christmas Fayre that was held on Saturday 9th December, the fayre was an amazing success with the Memorial Hall and Aveton Gifford Primary School full of people throughout the day. We are pleased to say the PTFA raised an amazing total of over £1000 for the School! We would like to take this opportunity to say a massive THANK YOU to everyone who helped to organise the day and all the local brands that came along to showcase their products.